Warner Bros. Studio Tour Hollywood brings you closer than ever to the legendary entertainment you know and love. View the real sets and soundstages where the greatest names in entertainment made history. Get ready to touch, tour and explore the iconic 110-acre backlot that brought Argo and Batman to the big screen. From The Big Bang Theory to Friends, Warner Bros. 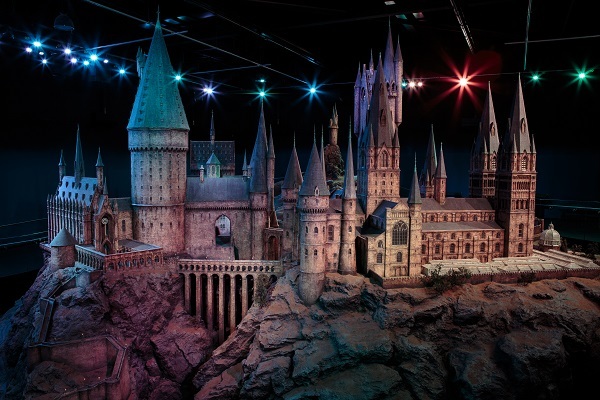 Studio Tour Hollywood takes you behind-the-camera for a revealing look at how the magic is made.